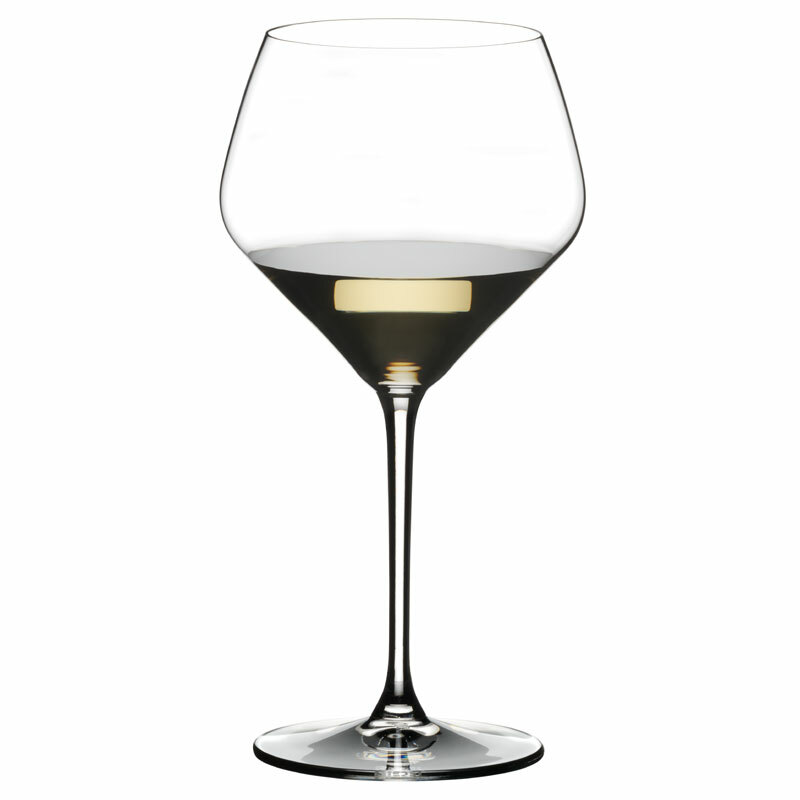 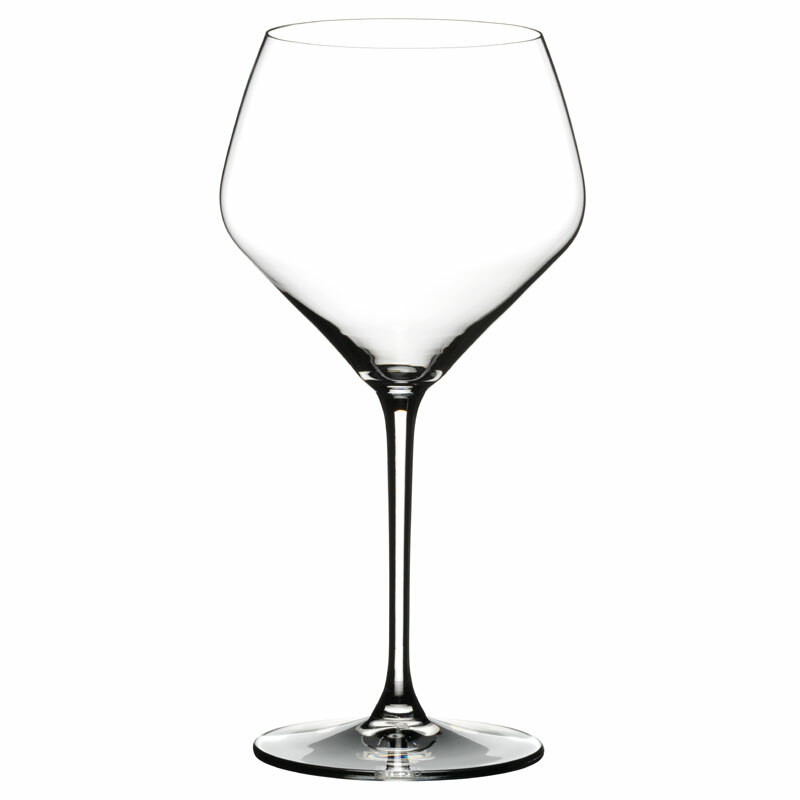 We have large stocks of Riedel Restaurant and are able to dispatch next working day to UK mainland addresses. 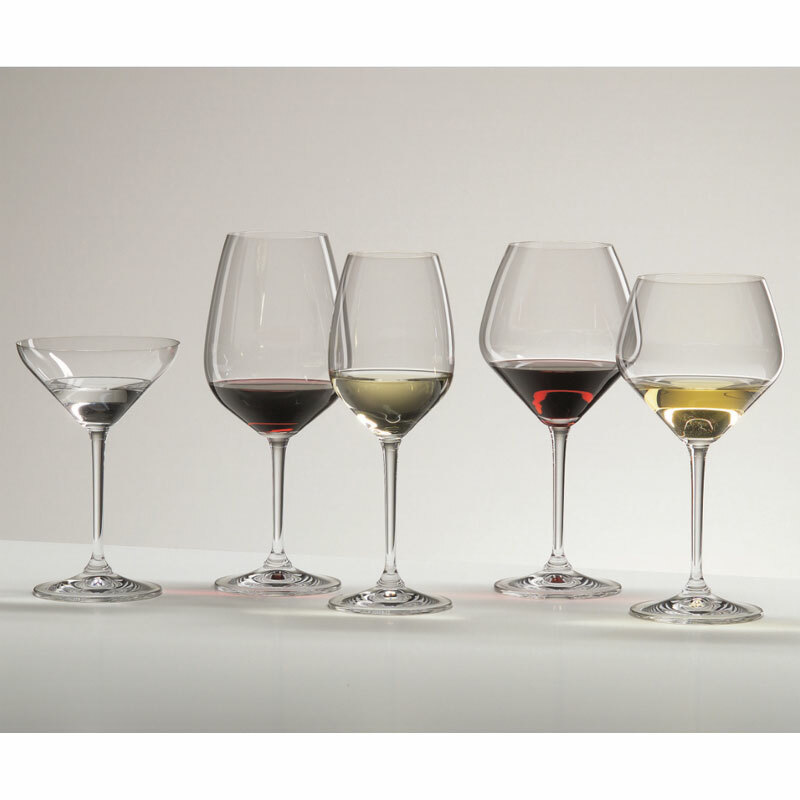 The Riedel Restaurant Extreme glasses are named for their extreme contours and feature diamond-shaped bowls that angle out dramatically before narrowing at the top. 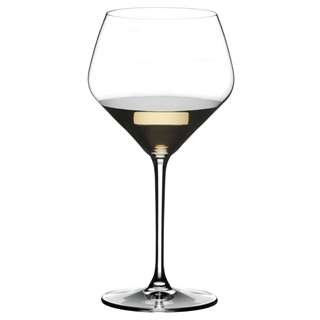 The result is an exceptionally wide evaporation surface that intensifies and enhances silkiness in the mouth of ‘New World’ wines, which tend to be driven more in style of fruit.